We’re about to drop a huge revelation, so you might want to sit down: we love physical media. We write about the virtues of decluttering on this blog a lot but we also don’t believe in getting rid of everything you own and going completely digital. And neither do the British public, if 2015’s sales figures are anything to go by. 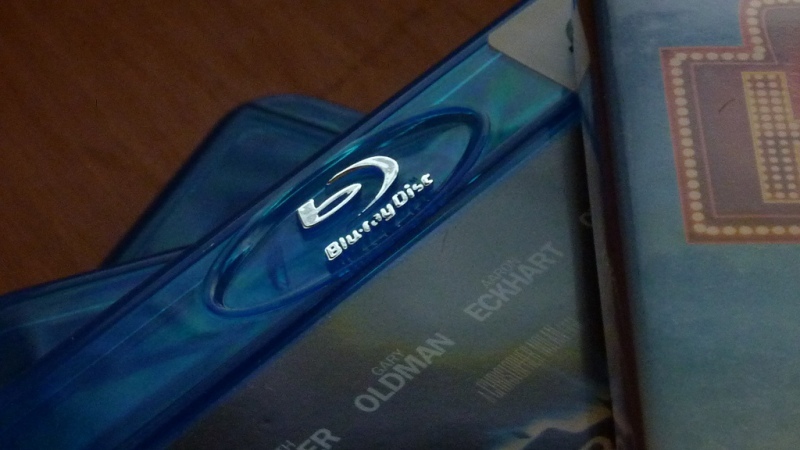 Over 100 million DVDs and Blu-Rays were sold last year, with over 320,000 discs sold each day. The vinyl revival continued too, with sales growing by a huge 64%, while CDs sold in their millions as well, with Adele’s 25 shifting 2.5 million copies alone. So why are so many people getting physical (but not in that way)? It’s easy to see why people stream their music and movies. It’s cheap, easy and you don’t have to store anything either. You just pay a flat monthly fee each month. You also don’t own anything. As soon as you stop paying that subscription, you lose access to everything. You have nothing to show for all the money you spent. You’re also restricted to the titles the streaming site has deals for too, with movies and TV shows spread out across multiple services. With your own collection, you can curate what you want and listen or watch to what you want, when you want. Compilation CDs have been the go-to present for mums and dads for generations, a fallback for panicking people who have literally no idea what to buy for their parents. While you can buy these compilations digitally and ‘gift’ them, you’re essentially handing them a playlist. You can’t wrap it up and hand it over. You can’t see the look of joy on their face when they unwrap it, or cringe when they stick it on in the car and start belting out I’m Not in Love by 10cc. It’s an experience digital will never be able to replace. Many bands pay good money to get a real artist to design a beautiful sleeve for their new record, a summation of the themes and tone of the album, only for it to end up as a low quality thumbnail on someone’s phone. CD and vinyl allows you to appreciate the majesty of album artwork in its full glory. You’ll also get a wonderfully designed booklet with more art, the full lyrics and even the odd commentary on the album from the artists involved. Lovely. You can’t show off a collection of albums or downloaded movies on your phone. Well, you can. But it’s nowhere near as impressive as a shelf of carefully selected CDs or your favourite movies. How often have you listened to an album online then completely forgotten about it a week later? Buying a CD is a commitment. You’re more likely to listen to it a few times, because it’s less disposable. It doesn’t get lost in a stream of a thousand other albums. Ready to #GetPhysical? Buy cheap Blu-Rays, DVDs and CDs from the musicMagpie Store! Prices start from just £1.19 and you’ll get FREE delivery on all orders too. What is the best way to organise your DVD collection? Here’s a geeky assessment. ← This week’s new DVD releases: Eddie the Eagle, The Killing Joke and much more!